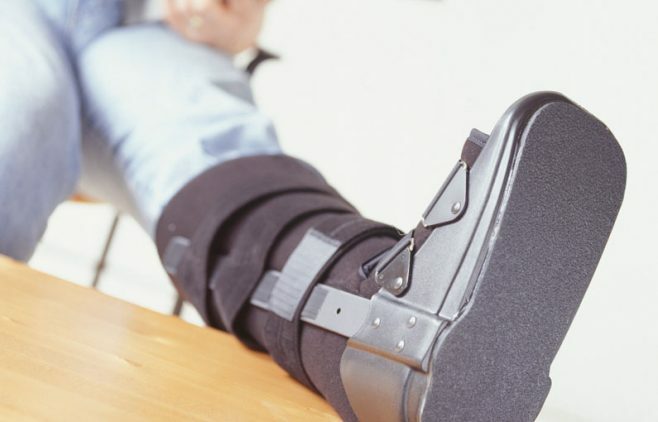 Looking to find professional personal injury solicitors in Richmond, or nearby? If you are in Richmond and are looking for Personal Injury Solicitors then our large team of experts at Williamsons Solicitors provide personal injury advice in Richmond and across the UK. We provide personal injury advice in Richmond and across the UK at Williamsons Solicitors. We will deal with your claim in an efficient, effective and sympathetic way so you receive the best compensation settlement possible. We are proud of the great feedback we have received from our clients in the past and you can read some of the feedback we have had on our Reviews page.